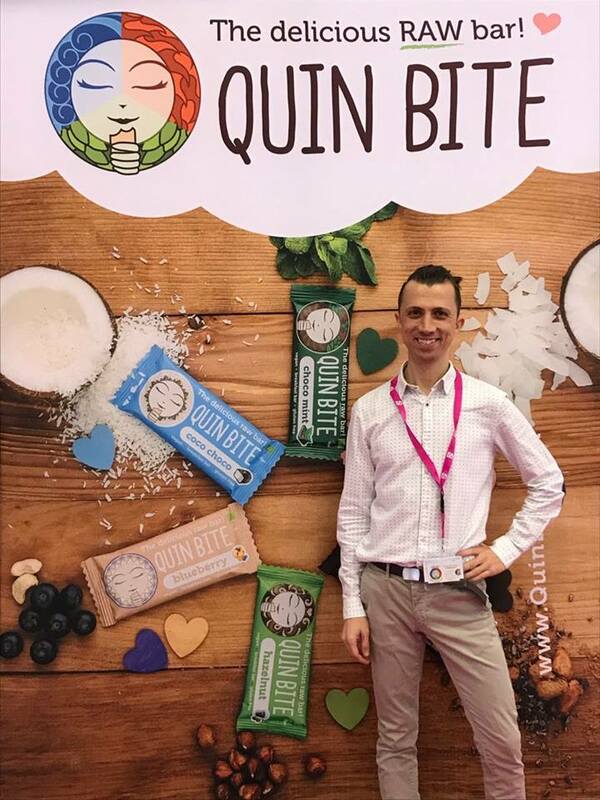 Quin Bite on the biggest exhibitions for sweet & snacks in the German city of Cologne - ISM - Quin Bite - A bite of Happiness! 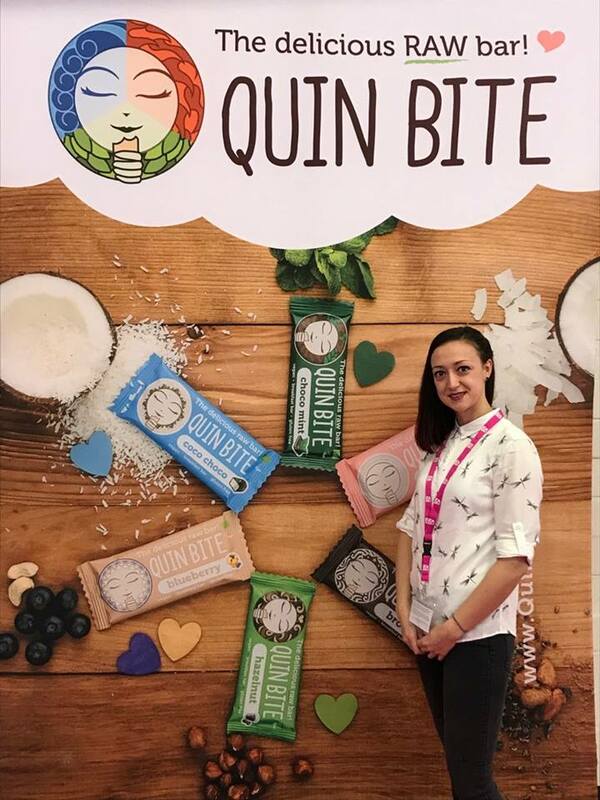 The adventures of Quin Bite around the world continue, this time in one of the biggest exhibitions for sweet & snacks in the German city of Cologne – ISM. 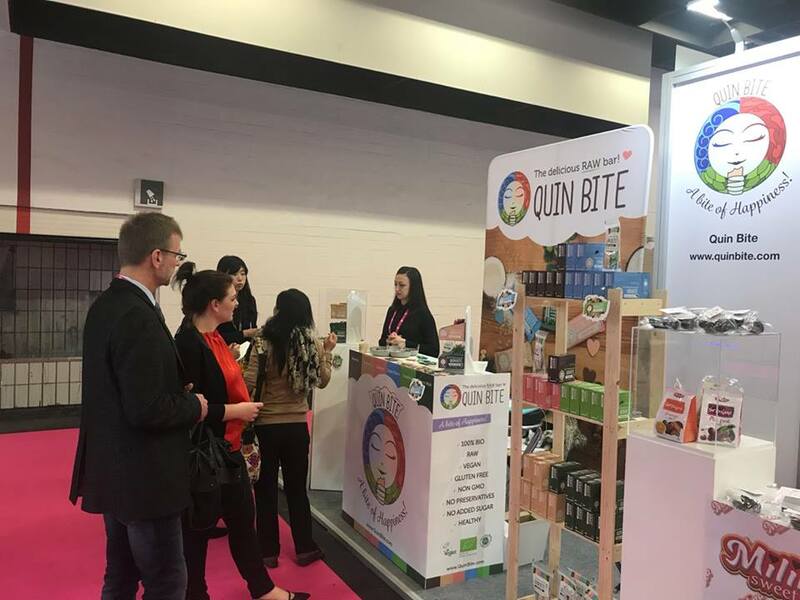 We were pleased to meet a lot of amazing people, satisfy the taste of some of the most pretentious food lovers and most importantly – that we made more new friends!